Kelly's Kustom Products is locally owned and operated in Clovis, California. 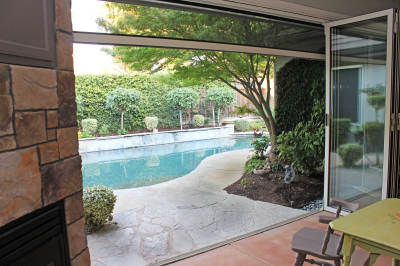 We are the original retractable screen door dealer in Central California. We have been in business since 1995. All of our Stoett products are made in the USA. The solar roll shades block out the sun and heat. 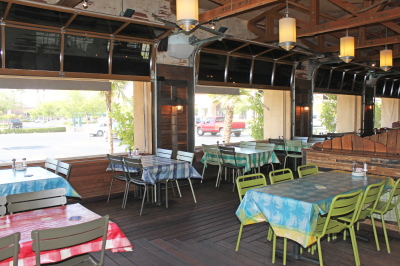 The insect roll shades keep the insects out and allow fresh air in. 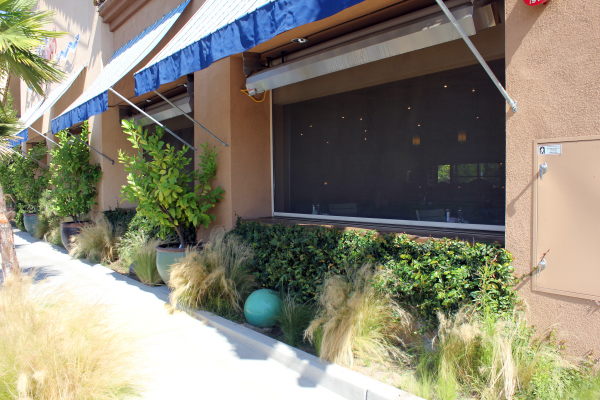 The application that we do can either be residential or commercial. The products that we sell and service range from something as small as a window to large openings such as garage doors and patios.